Making it easy to find the perfect book for everyone on your list! 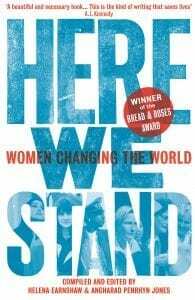 POLITICAL WOMEN: Looking to be INSPIRED and INFORMED? 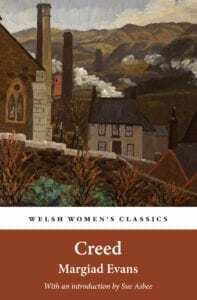 A vivid account in their own words of the diverse political struggles of women in nineteenth and early twentieth-century Wales. Stranger Within the Gates First published in 1912, a collection of witty, sharply observed short stories which engage with feminism and explore the personal and emotional conflict experienced by people torn between multiple ethnicities or different social and national groups. Newly promoted DS Julie Kite is at a crossroads. Her husband’s desire for a different life takes her away from urban Manchester and its inner city problems to tranquil mid-Wales but on her first day Julie is thrust unexpectedly into the centre of an investigation into a suspicious death. The ghosts of the civil war in Yugoslavia are still with Jay him as he busks his way round the country. The last thing Marilyn needs is to fall for an itinerant storyteller. When the past catches up with the present and stories become reality, Jay and Marilyn must decide who to believe and who to betray. 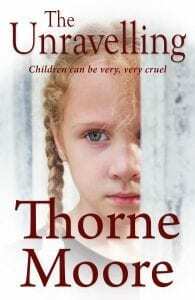 Karen Rothwell is reminded of an incident in her childhood which quickly becomes an obsession, taking her on a journey into a land of secrets and lies. The Unravelling is the third domestic noir novel from Thorne Moore. For great HISTORICAL FICTION, from the Spanish civil war to Britain during World War 1 and World War II. A poignant, compassionate glimpse into the life of a child caught up in the Spanish civil war. 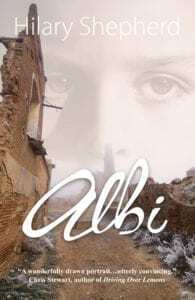 Albi is nine years old when Franco’s soldiers arrive in the village and his life begins to change in confusing ways. It’s not clear quite who should be trusted and who should not.Alberto, at 88, is haunted by what he did and what he may or may not have said. 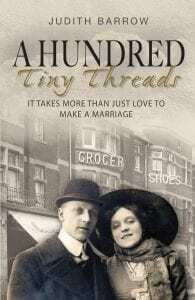 It’s 1911 and Winifred Duffy is a determined young woman eager for a life beyond the grocer’s shop counter ruled over by her domineering mother. The scars of Bill Howarth’s troubled childhood linger. 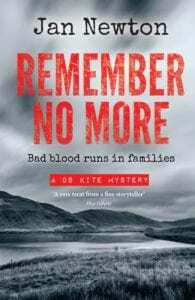 The prequel to The Howarth Family Series that takes you from a Lancashire prisoner of war camp into a vivid story of austerity Britain in the 1950s, and into 1969, where secrets of the war continue to haunt. SHORT STORY collections are perfect for people who don’t have time to read a whole novel – any new parents or commuters in your life who would appreciate some great short fiction? 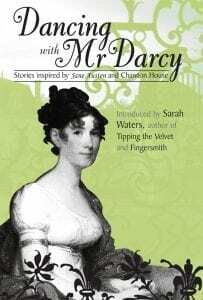 Choose from one of the three great collections of the winners of the Chawton House Library / Jane Austen Short Story Award: Wooing Mr Wickham, Beguiling Miss Bennett, and Dancing with Mr Darcy. The Wish Dog and Other Stories takes you into the realm of the unknown, the ghostly and the gothic, in a colourful kaleidoscope of half-glimpsed shades. My Heart on My Sleeve Loves lost, loves regained and loves that hide themselves away… fourteen stories, new and rediscovered, from the best of Welsh women’s writing. 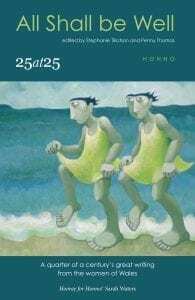 Honno’s 25th anniversary anthology brings together a wonderful and absorbing collection of writing by Welsh women taken from the fiction and non-fiction anthologies published by the press over the last quarter of a century. Check out our great range of SHORT STORIES. Want to curl up with a CLASSIC? 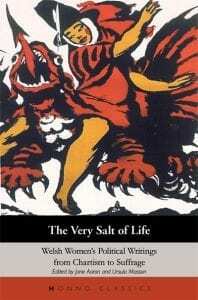 Great Welsh women writers of the past brought back into print for a new generation of readers. Set in Chepsford, a fictional industrial Border town characterised by drunkenness and brawls, it takes suffering as its subject matter. Domestic life is unsettled by strong opinions on love and sin, while notions of religion and fate are debated with passionate intensity. It is the end of the First World War and the men are returning home. Gwenllian cannot share in the joy at their return, however – for her, peacetime means the end of independence and the loss of her beloved ancestral home. Jill is an unconventional heroine, a lady who disguises herself as a maid and runs away to London. Life above and below stairs is portrayed with irreverent wit in this fast-paced story. But at the centre of the novel is Jill’s unfolding love for the woman she works for. This is just a small sample of the great titles we publish – as well as contemporary novels, we publish collections of memoirs by Welsh women, Welsh language Classics (the Clasuron Honno) and many many more great reads.